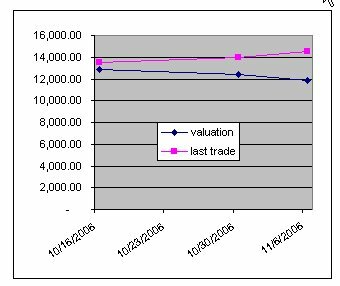 Keziana Financial Modelling: The Market Deviates? There are some reasons why the market price deviates from the valuation of Astra International. If the valuation is correct, the market is currently trying to drive the price up until some level to conduct short selling as the future expectation is long (buy) when the price is low as of the valuation. Otherwise, the valuation is wrong.